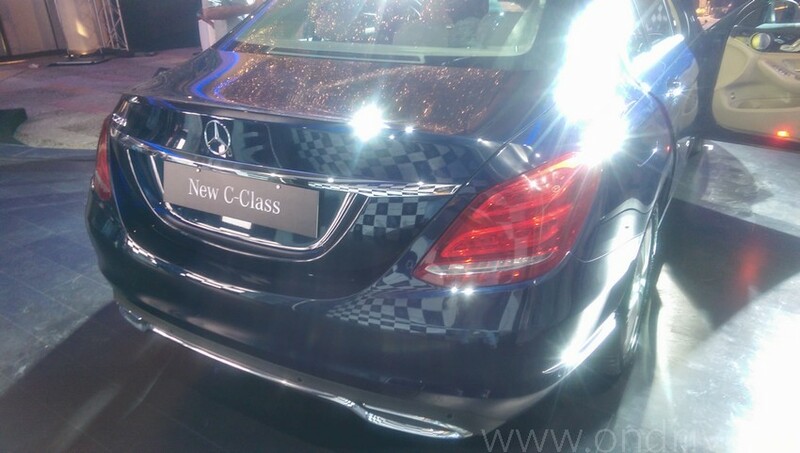 Mercedes-Benz launched the new generation C-Class in India. 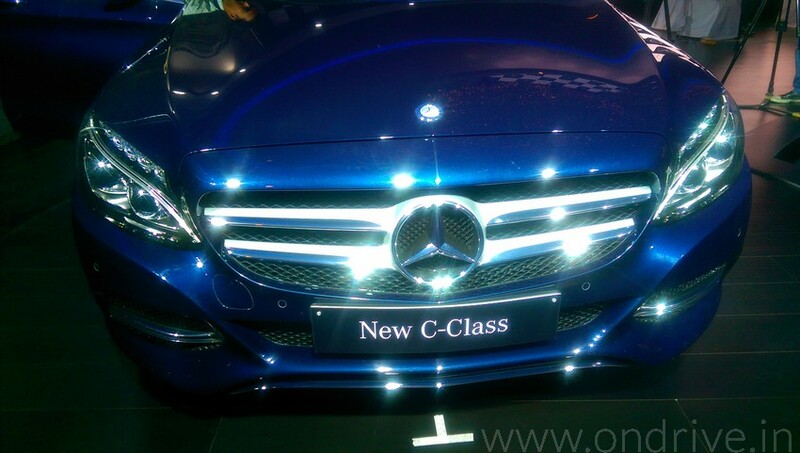 The all new C-Class will reignite the mid-segment luxury variant. 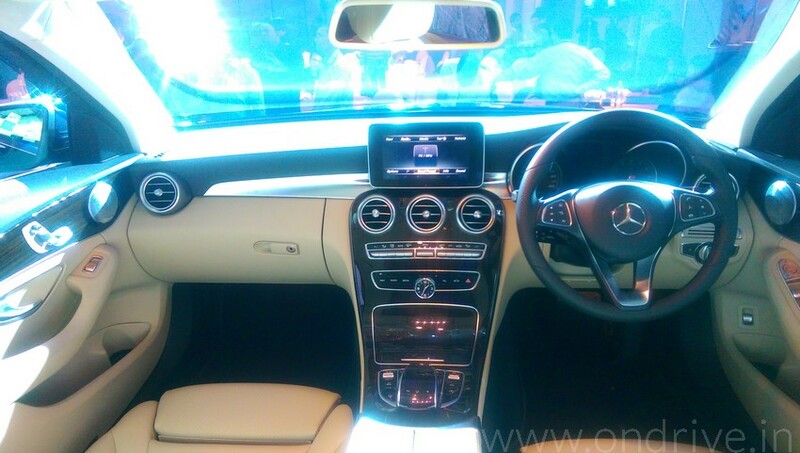 Mercedes-Benz C-Class did quite well in India and almost 20,000 C-Class are already on Indian roads. The all new C-Class comes with 4-cylinder turbocharged petrol engine with direct injection which produces maximum power of 135 kW at 5500 RPM and maximum torque of 300 Nm at 1200-1400 RPM. The engine will boost the car from 0 to 100 kmph in 7.3 seconds with a top speed of 235 kmph. The engine is mated with a 7-speed automatic transmission. The engine also boasts a 7G-TRONIC PLUS transmission contributes to reducing fuel consumption. 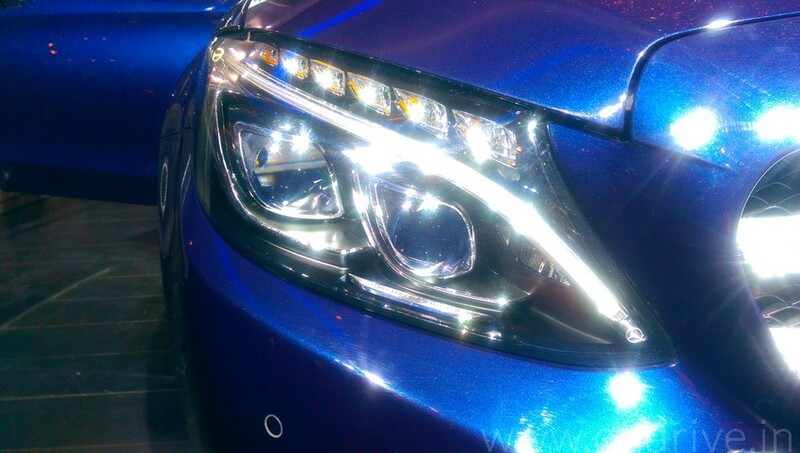 The C-Class fuel efficiency is 14.74 kmpl. The C-Class also has agility mode, which driver can choose the engine agility between Comfort, Economy, Sport, Sports+ or Individual driving. 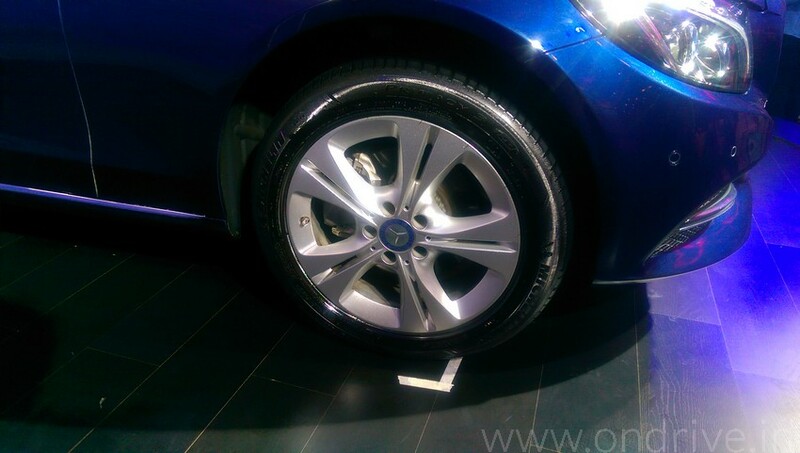 The C-Class also has higher ground clearance with a suspension specifically designed for India. The 2840mm longer wheelbase also makes the car very comfortable for both riders and passengers. 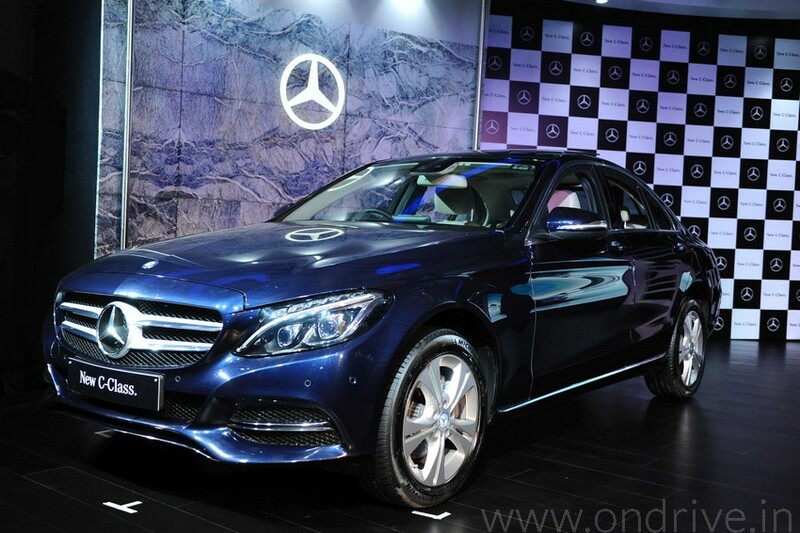 The new C-Class exterior carry the Mercedes-Benz design inspiration from its predecessor. 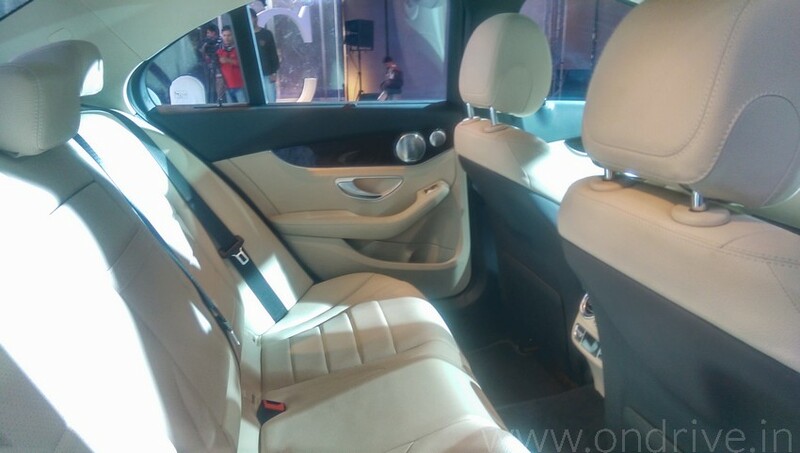 On the front, you’ll find the three dimensional radiator grille and the headlamp contrours. The Intelligent Light system features two newly designed modules. The up-to-date design with inward running contour creates a brand-moulding element with functions direction indicator, position light and daytime running lamp. 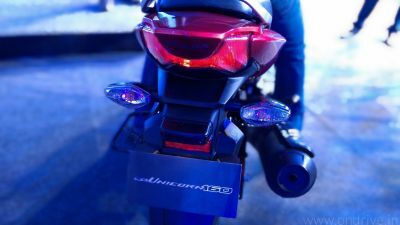 The tail light cluster features a modern twin-torch-effect design with all light functions making use of LEDs. 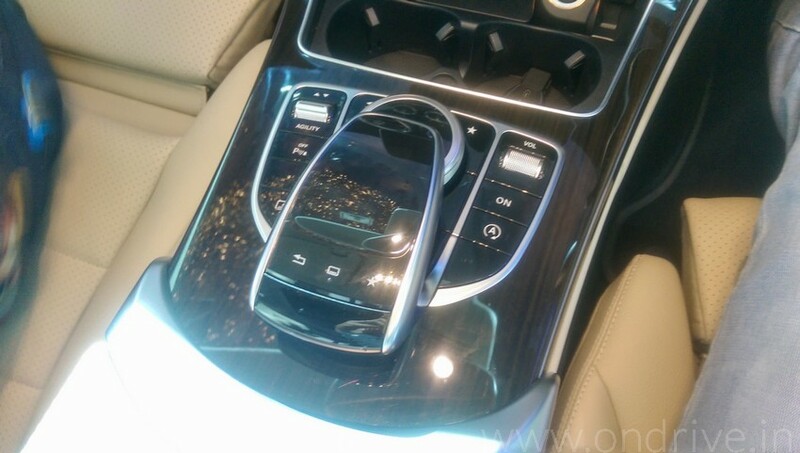 For the first time the rear fog lamp is integrated into the tail light cluster. The cockpit and passenger compartment get new styling like Cobra-look front seats with an organic, sporty design and integral head restraint, ARTICO leather seats, more legroom and knee room. The new generation Audio 20 CD with touch features new designed UI and graphics, 3D navigation and mobile integration via Bluetooth. Map data and navigation is powered by Garmin MAP PILOT. The other interior features are 3 colour ambient lighting, Reversing Camera, Panoramic Sliding Sunroof, Keyless Go starting function, spacious and illuminated boot with a total capacity of 480 litres. The rear seat backrest can be split-folded into a 40/20/40 ratio. 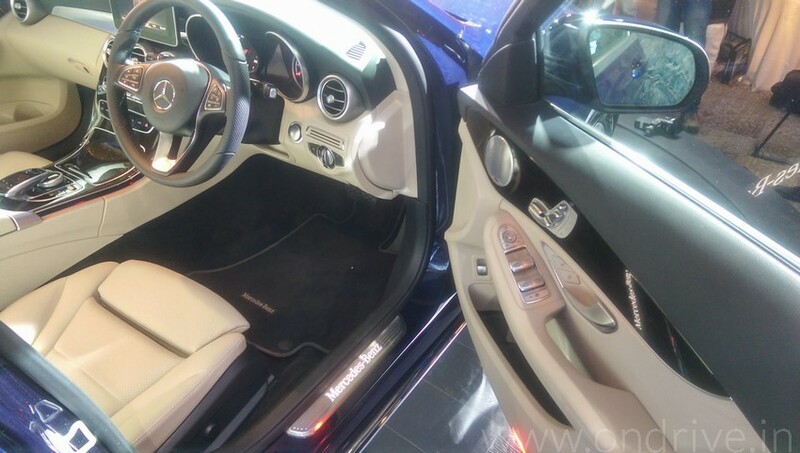 The C-Class comes with standard safety features such as ABS, BAS, ESP, ASR, Hill Start Assist, Attention Assist, Adaptive High Beam Assist and belt tensioners for driver and front passenger seats. The Mercedes-Benz C 200 AVANTGARDE is priced at ₹ 40.90 Lakhs ex-showroom Delhi and is available for sales at dealerships across the country.